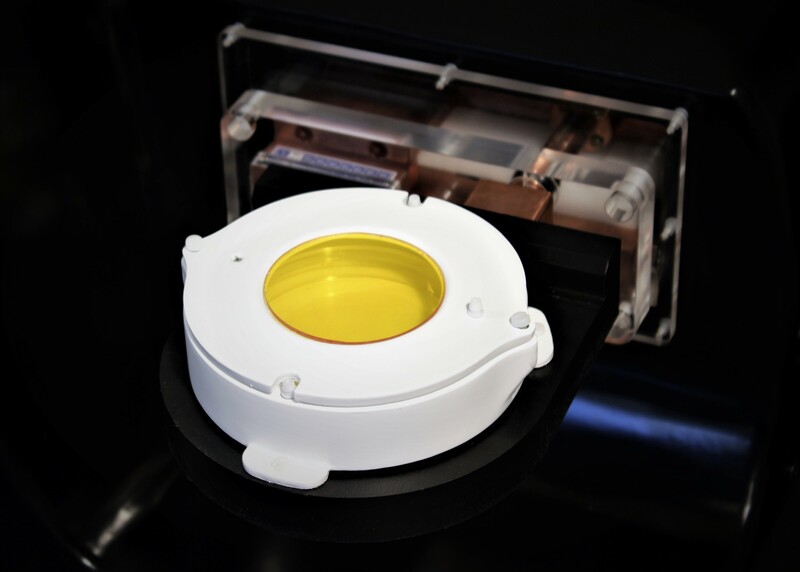 D5/DM100 Accessories allow D5 Series and classic DM100 Series to cover all kinds of Magnetic nanoHeating experiments, from ferrofluid heating to in vitro, ex vivo and in vivo. Infrared imaging, calorimetry, remote sensing, drug release, blood pressure sensing, etc, can be integrated to your using off-the-shelf or custom made accessories. 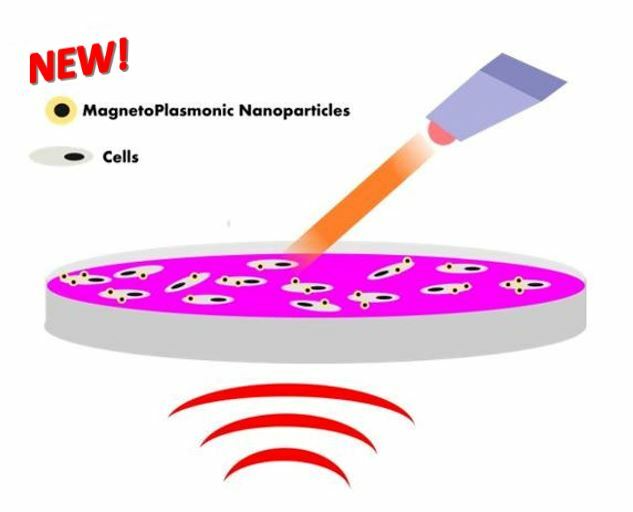 LASER allows to carry out synergic remotely nanomaterials activation considering both magnetic and plasmonic properties, using simultaneously an alternating magnetic field (AMF) and photothermal therapy. 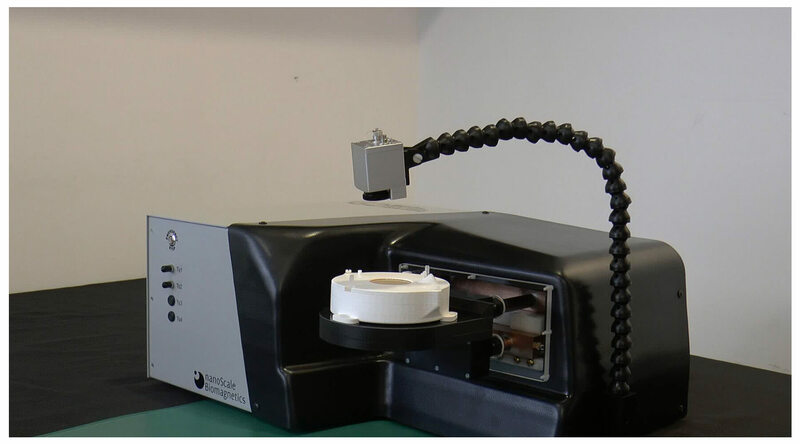 Main features: near-infrared (NIR) LASER with light range from 650 nm to 1024 nm, customized accessories for planar samples and cell culture experiments with laser-sample distance regulation, control and monitor of laser power through software. 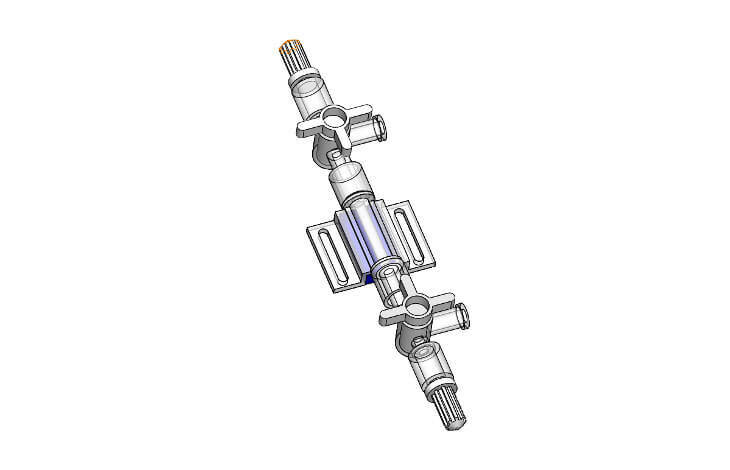 Main features: compatible with petri dishes and well plates, tunable to any frequency mode, customizable for different microscope models, main internal chamber for gas mix flow and secondary chamber for thermalization water bath. μHeat is compatible with D5 Series. IR1 allows you to make real time surface thermal images and movies on any open CoilSet. Fully integrated with software Maniac, featuring advanced analysis functions. 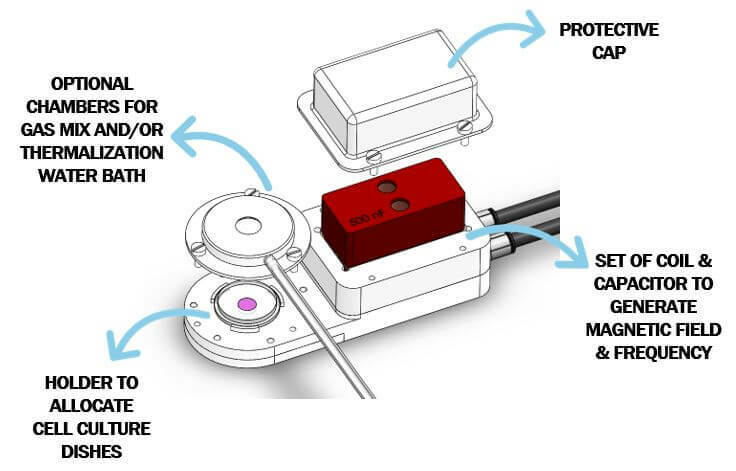 Enables IR data-controlled experiments. 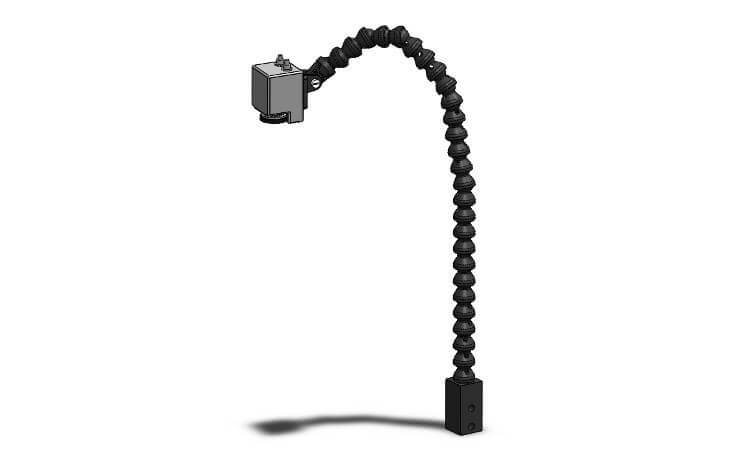 Main features: hot point detection, histogram, visible video monitoring, image data analysis, raw data available for external analysis, optional local probe calibration, useful for in-vitro, ex-vivo, in-vivo and other materials. 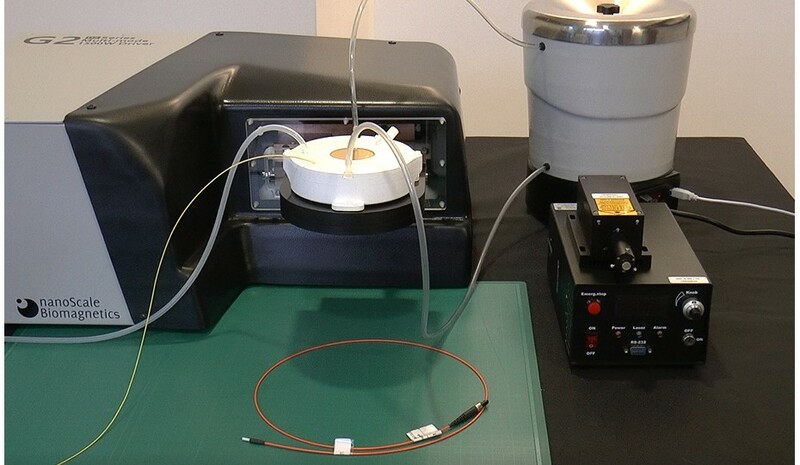 Real time spectrophotometric sensing of released drug for experiments based on magnetically triggered drug release. 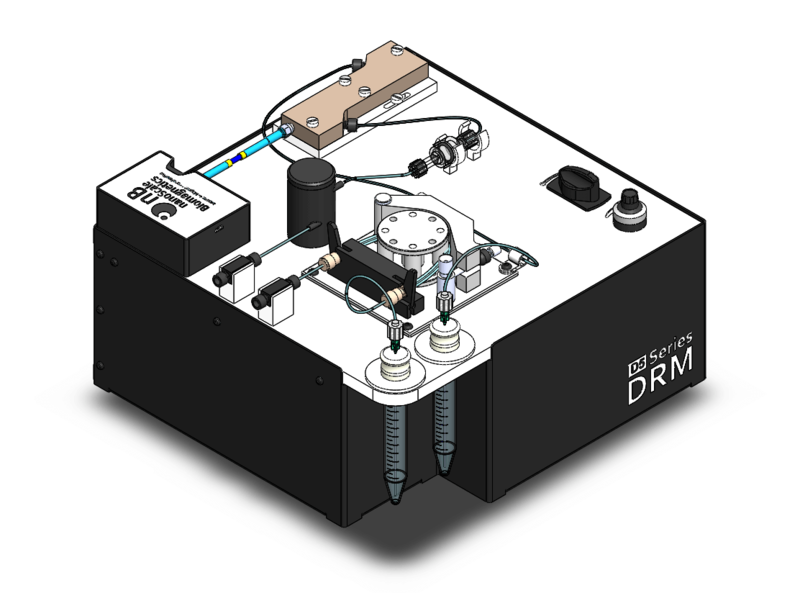 DRM is an accessory that allows you to measure the release rate of a AMF-triggered drug release nano-system dynamically and on real time. 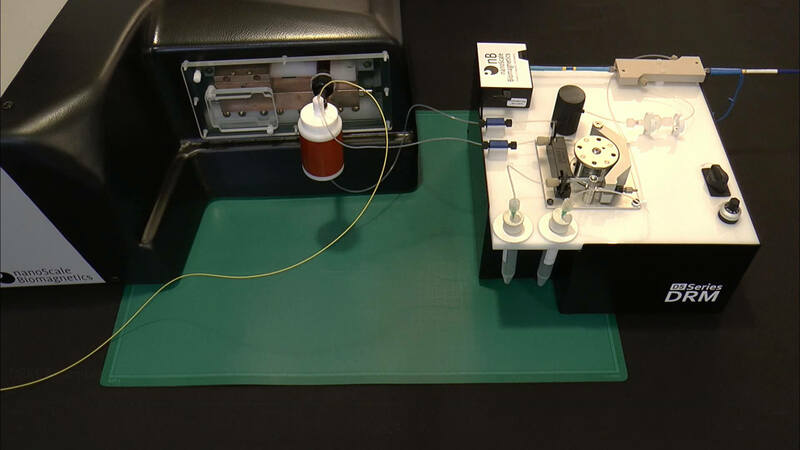 It offers a fast way to determine the release rate during the release experiment in a way that the AMF intensity can be adjusted during the experiment according to the measured data. 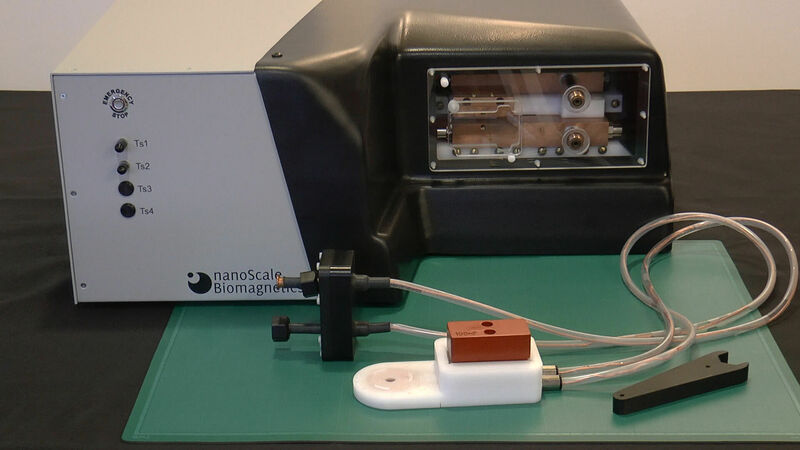 Main features: Integrated spectrophotometer, peristaltic pump, dynamic magnetic separation, holders for liquid and solid samples and advanced integration with software Maniac. 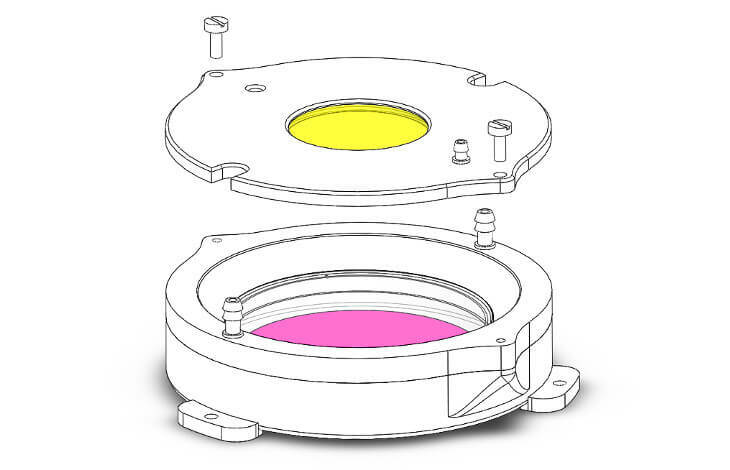 Main Features: internal chamber with input and output sockets for gas mix flow, secondary external chamber with input and output sockets for thermalization water, compatible with up to 120 mm petri dishes and IR window enables thermal imaging. Enables software-controlled thermalization in CAT, uHeat, animal beds and any other experiment requiring sample area temperature control. 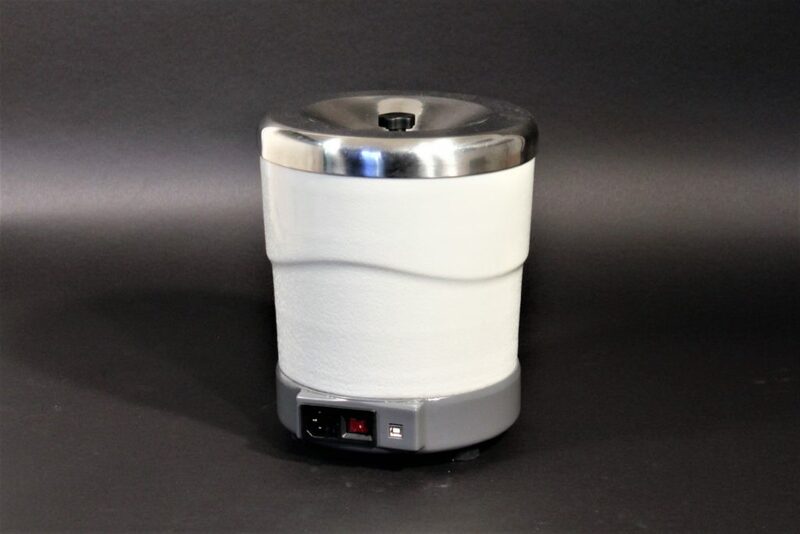 Main features: water heater and circulating pump, USB controlled for integration with software Maniac, designed for CAT, uHeat and animal beds, works as a standalone device 4-litre reservoir. Warmer is compatible with DM100 and D5 Series. 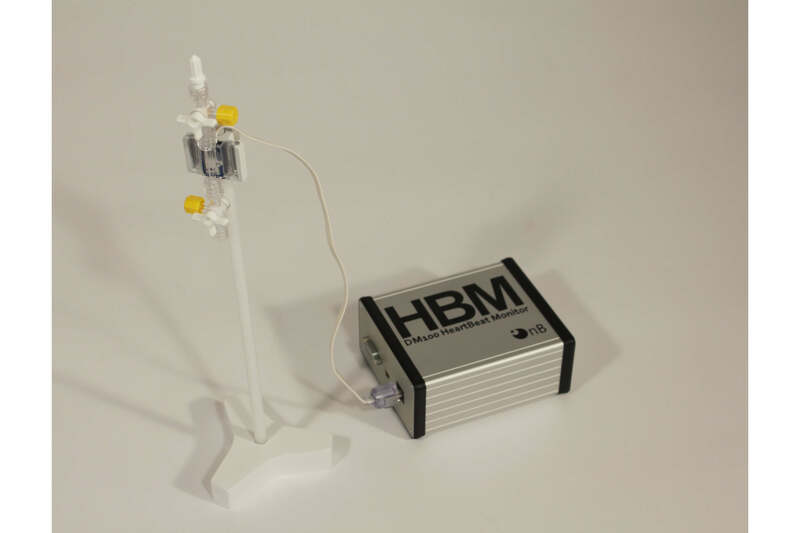 The only blood pressure monitoring system for small animals fully compatible with high intensity AC fields. Main features: hydraulic sensing via internal catheter (minor surgery needed), distant electric transduction, real time blood pressure graph, real time heart rate measure, integrated datalogging, compatible with IR1. Advanced integration with embedded software Maniac. Not in the list? Share your ideas with us.